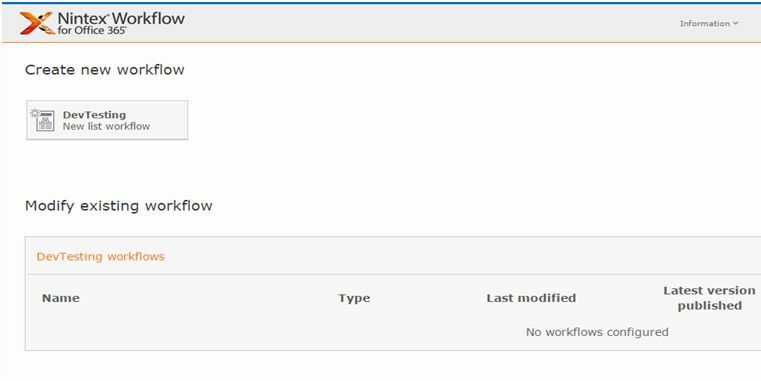 Welcome to an article on how to use Regular Expression in SharePoint 2013 and Office 365 using Nintex Workflows. This article will display the action “Regular Expression” so that all my developer friends don’t have to spend much time and effort while using this function in their projects. This action assists you do multiple actions as replace, match, split and extract. Let’s see the implementation of this functionality. 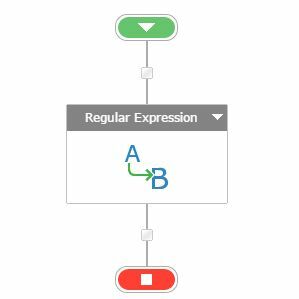 Add the action, “Regular Expression” either by right clicks on the workflow or by dragging and dropping from the left toolbox. String operation: Choose one among the following operations. – Replace: You can either choose replace. – Split: or split the string. 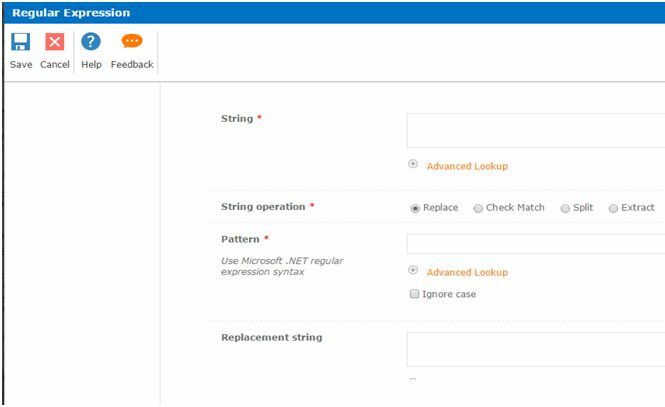 Pattern: You can provide a pattern as Use Microsoft .NET regular expression syntax to configure the workflow. Replacement String: Mention the replacement string here which you want to replace. 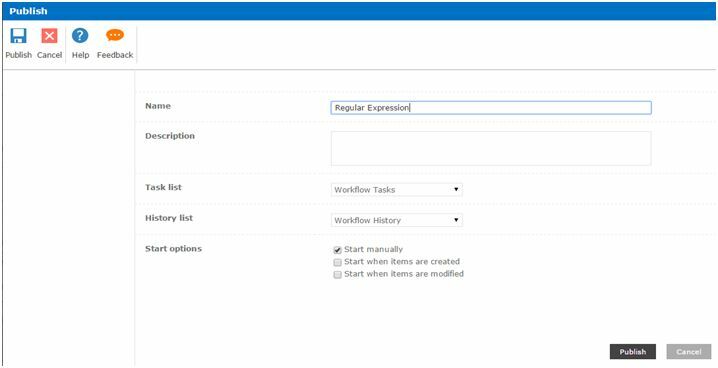 So in this article we saw how to Regular Expression using Nintex Workflows in SharePoint 2013 and Office 365. This action will help you to perform various actions using just regular expressions.